Some lucky Google image searchers this morning have been met with a few rows of normal results, followed by many many more rows of the same image of a car crash in Russia. Jalopnik has the full rundown below. 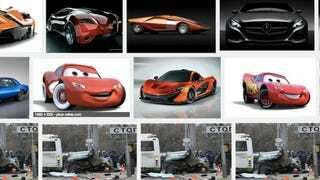 Has Google Images Been Hacked To Show A Russian Car Crash?